Ricketts Rd, Mt Waverley – we’ve got you covered! Tucked in next to the South-Eastern Freeway is Ricketts Road, Mount Waverley. 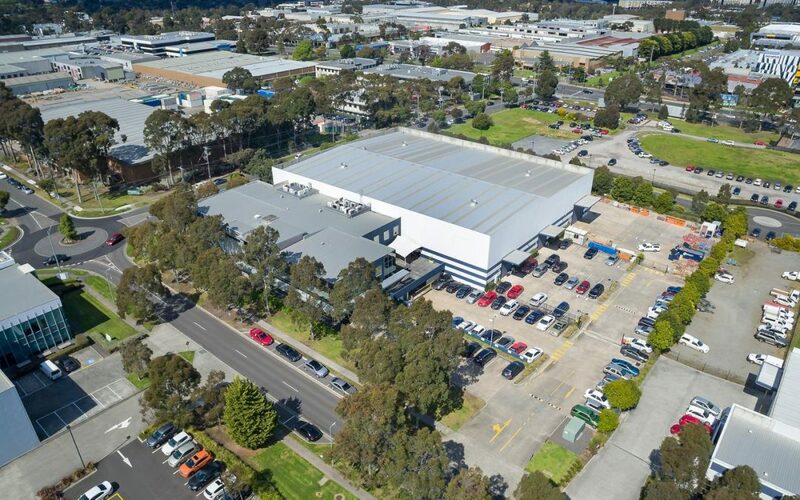 A great location for your business with the Axxess Business Park, Gilby Road, Forster Road and Springvale Road all in close proximity. One massive issue throughout Mount Waverley is the ability to get high-speed business grade internet. Summit Internet to the rescue! We listen to all the enquiries we get from our customers and partners and build our network where it’s most needed. Available from $199/month – fast business grade internet is not only affordable, but it’s available right now! Clayton business owner Tim Nuttall of Access Hire is over the moon with his new service. If you’re struggling with your internet, we’re here to help. Speak to one of our team on 1300 049 749 or click here to get connected!